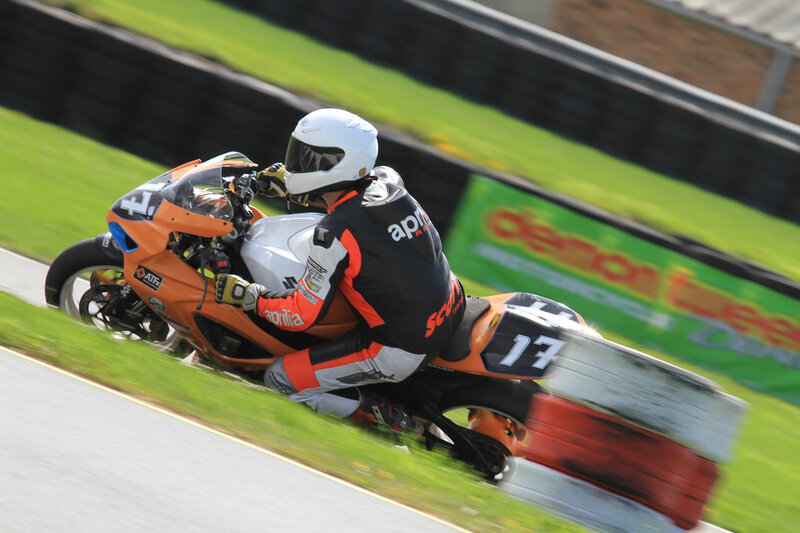 I have the photos up from the last 2 rounds at Oulton Park and Anglesey. Thanks to Kerry Rawson for snapping them. I am currently just finishing off the last video from the weekend and should have that up soon. On a none media whoring level. I have taken Tom’s generously lent Nitros shock absorber off my GSXR and now the fun starts as to getting it back to him and get my Ohlins shock sorted starts… again. I am still fairly furious that a shock that cost the best part of £200 to service was given back to me in a quiet frankly dangerous state.